Are you a single who loves mingle dating with thousands of other Christian singles online? Connect with singles who share your values and faith. Don't waste your time on other dating sites that are Christian in name only. ChristianCafe.com is an authentic Christian dating site, and owned and operated by Christians, who share your Christian faith. You know how important is to be equally yoked, and you care who you support when it comes to who is behind a dating website. 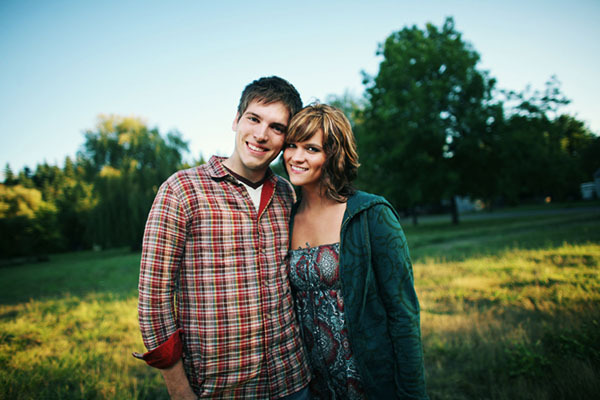 With us, you can relax and enjoy your time with a real Christian dating site, instead of one masquerading as one. So, come on and create your free trial profile with us. You can then enjoy mingle dating with local singles from the comfort of your home or your mobile phone. We've got singles looking for their perfect match. Could you be that match? Don't waste any more time elsewhere. If you're serious about finding a mate online, we're the perfect setting for you. If a long term relationship is your ultimate goal, and if you're marriage minded, we can help you fulfil your dream of meeting Mr. or Mrs. Right. Have you been hoping for that perfect relationship and are having a hard time mingle dating with the right singles? Maybe you've not had good luck connecting with the right person at work, school, or church? We're here to help you connect and have easy access to thousands of singles near you and around the country. Our singles community is exciting, fun and based on Biblical principles. Join Us for Free Today!